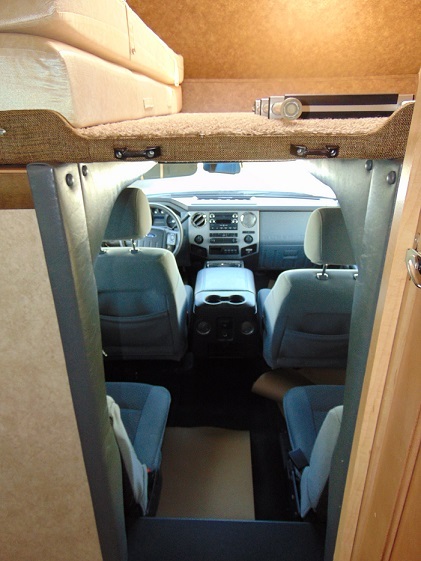 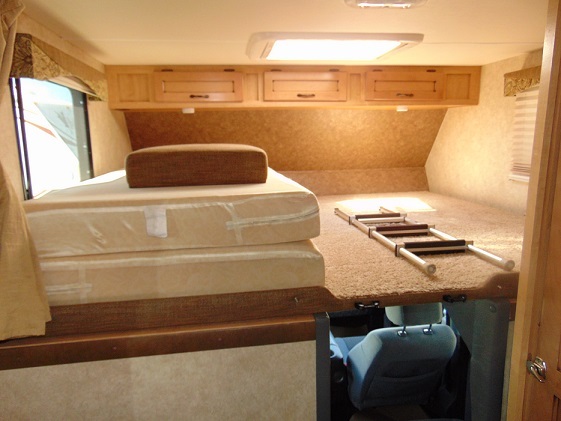 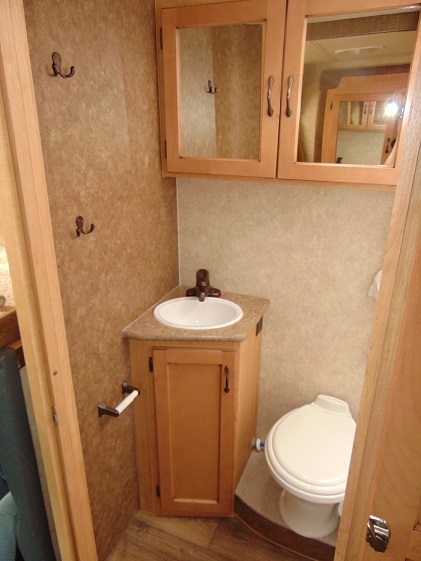 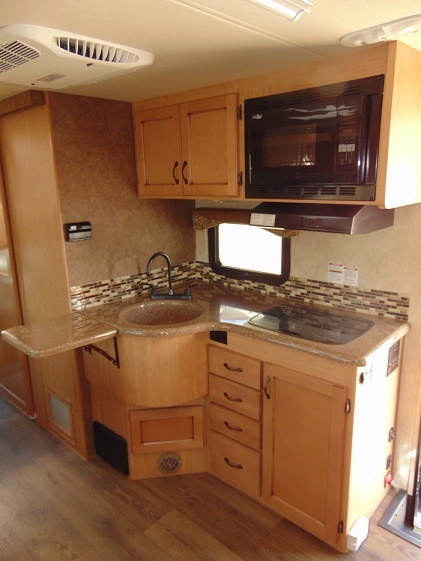 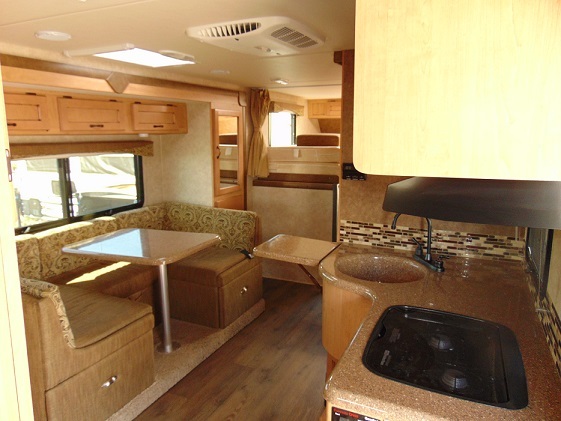 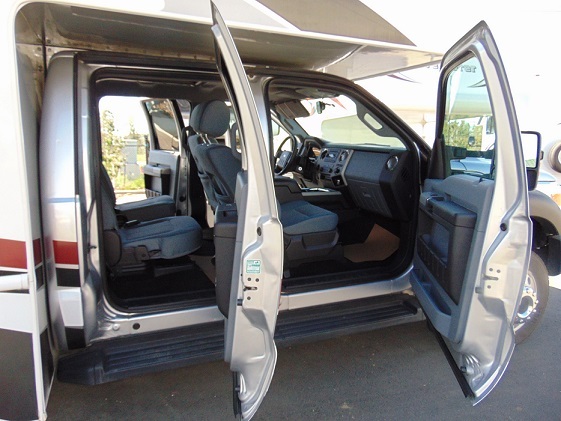 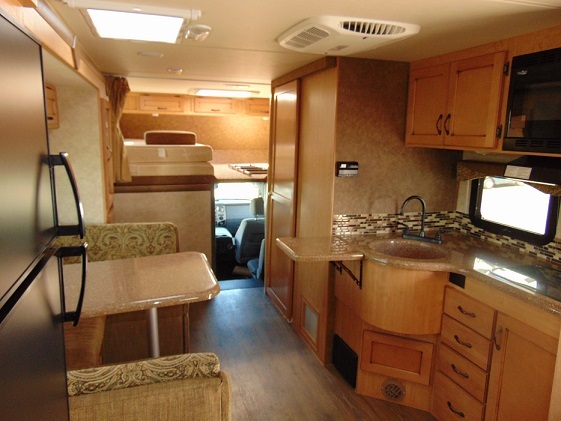 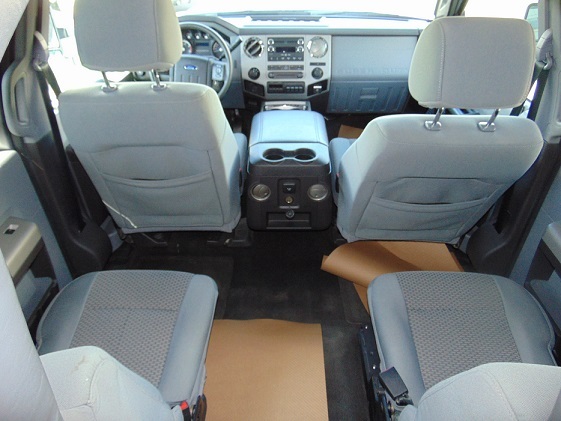 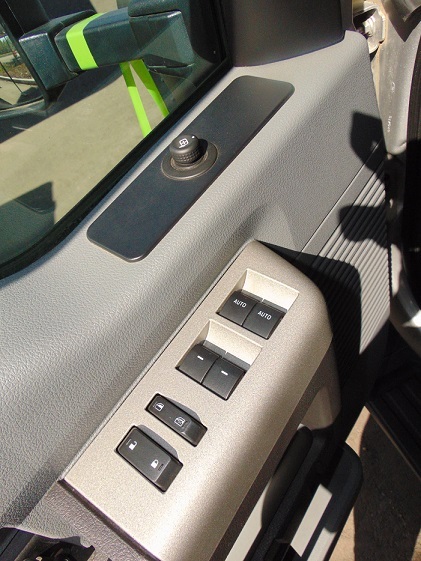 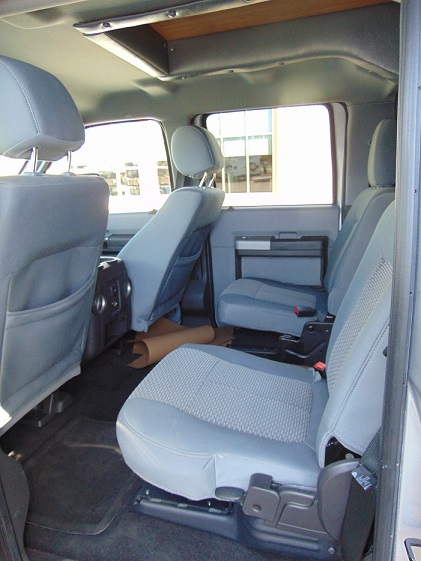 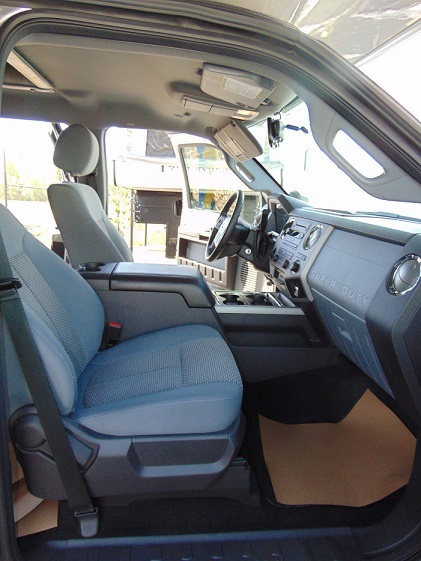 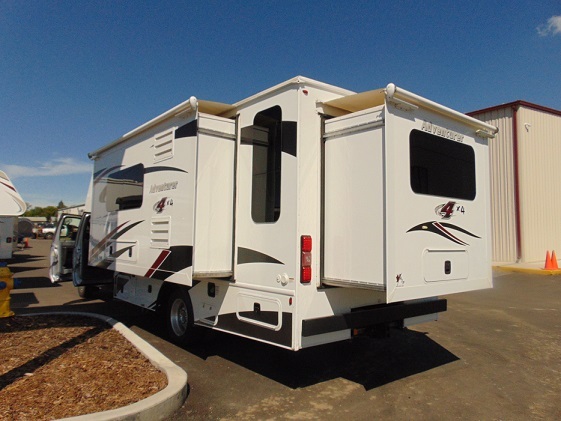 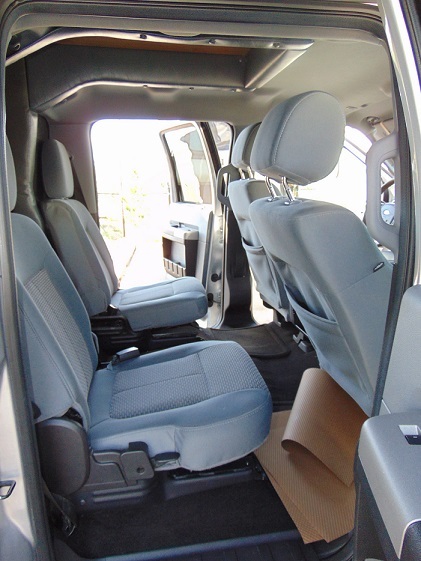 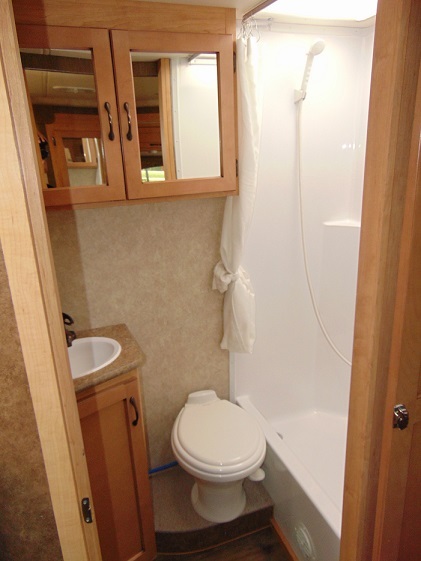 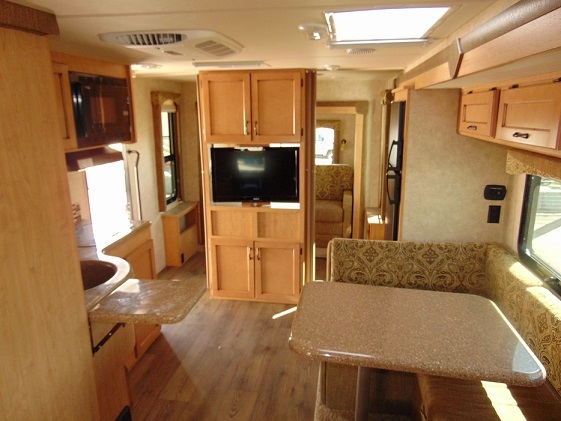 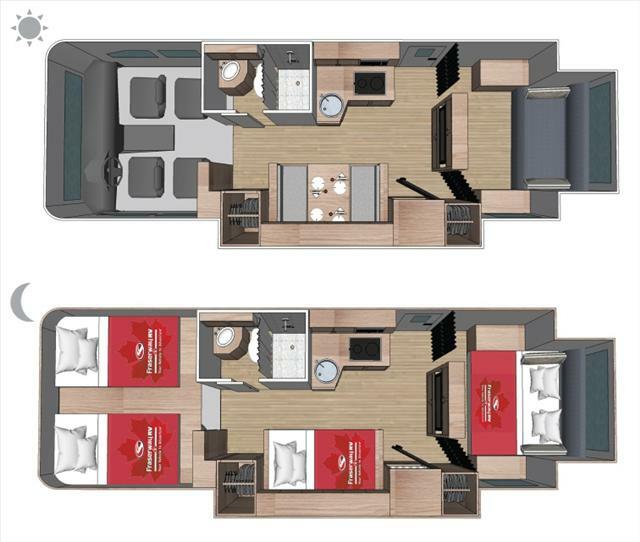 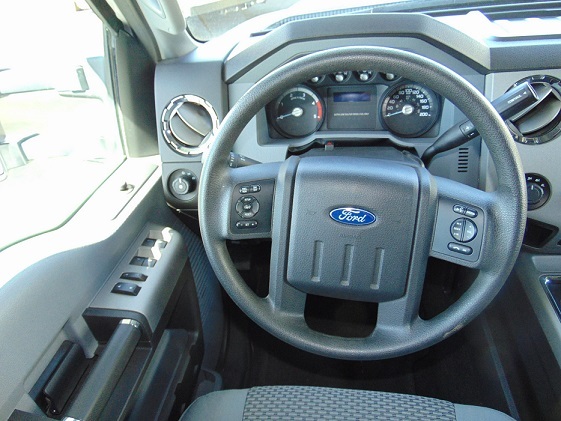 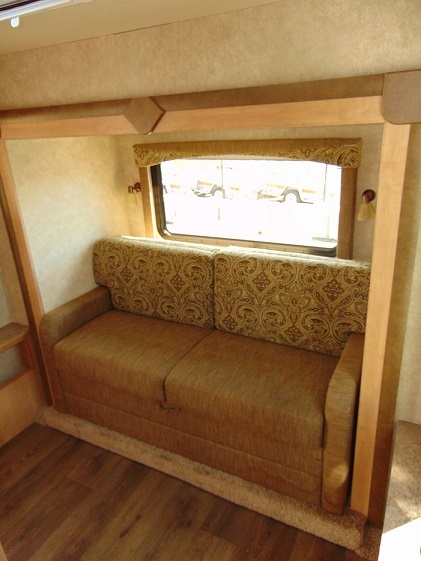 This is a one of a kind, new-to-you Adventurer Quad 4 Class C Diesel Motorhome! 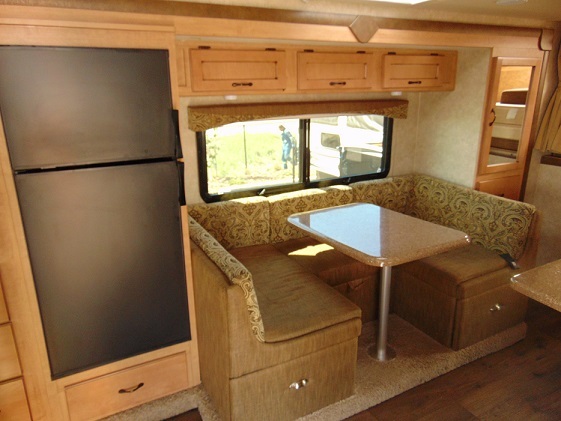 This fabulously unique unit features: A front 4-person cab w/coach access behind the rear seats, gorgeous kitchen w/stove, oven, microwave and ample counter space, large U-shaped dinette, incredibly spacious bathroom w/separate shower, two single over cab bunks on a queen lay out, rear entertainment centre w/rear pull out couch in separate room, and loads of storage space throughout! 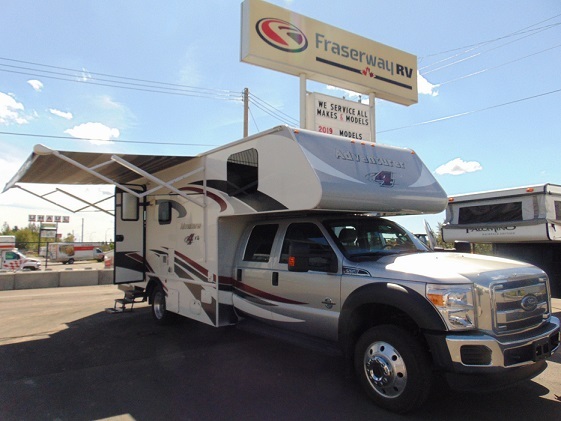 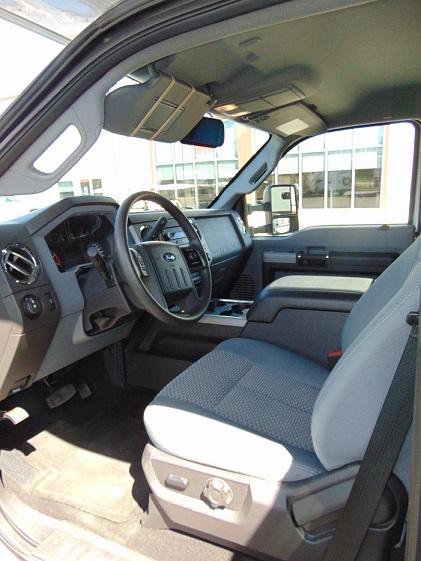 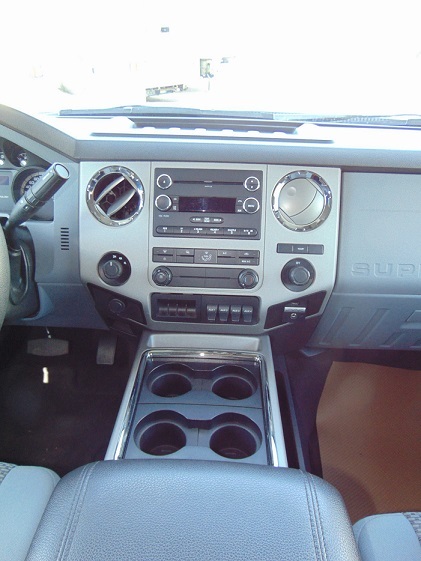 Please call one of our expert and friendly sales team members at 780-447-5681, for more information!